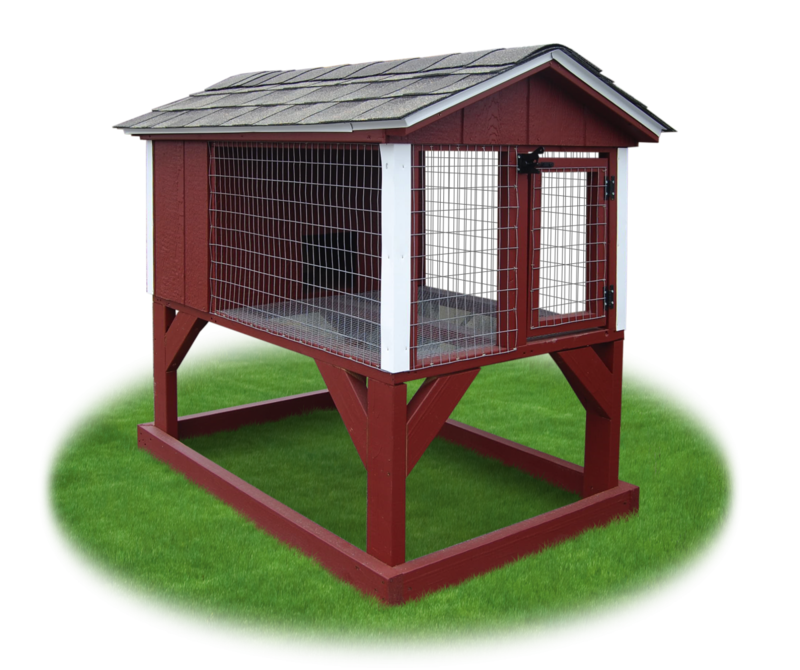 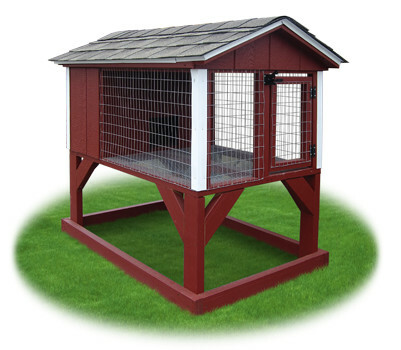 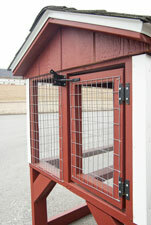 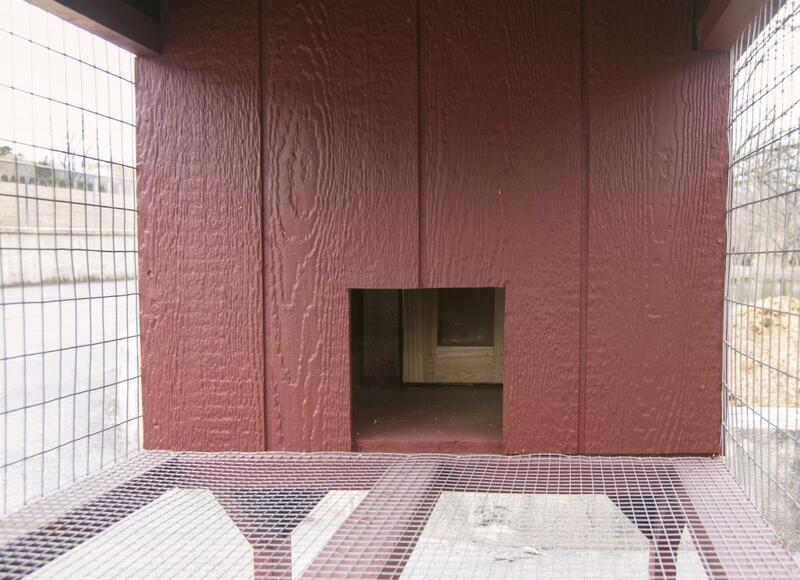 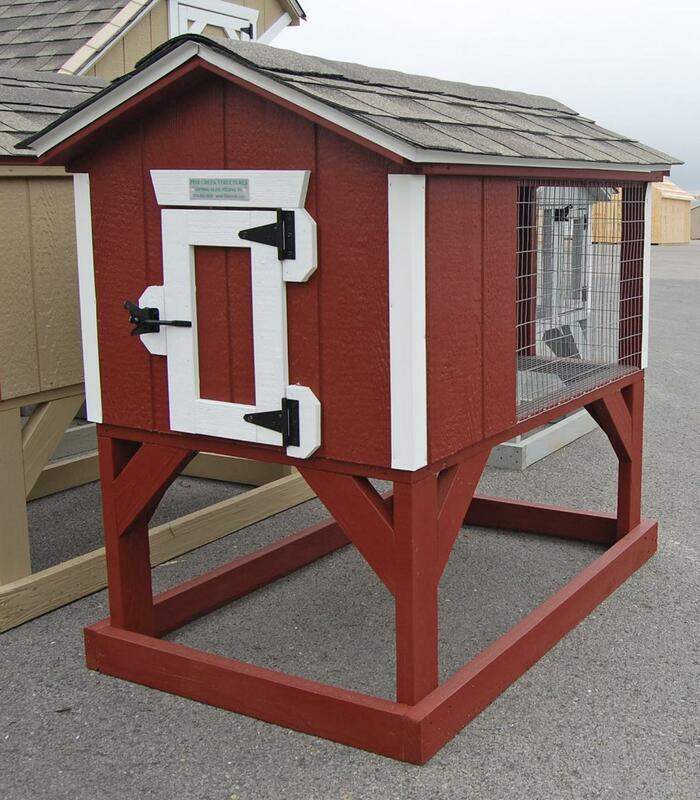 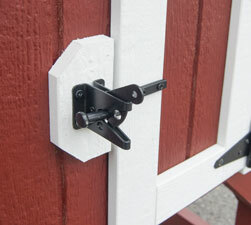 Pine Creek Structures provides a safe home for your rabbits and other small animals now! Small Animal Hutches only available in stock color schemes shown above. 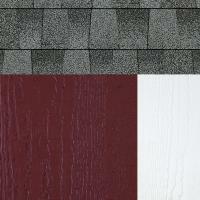 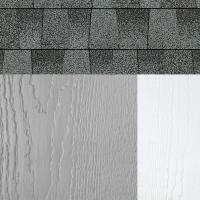 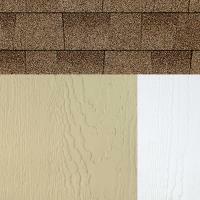 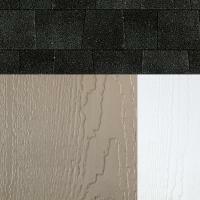 *Due to screen differences, color swatches shown above may not match actual product exactly.